Kentucky is the epicenter of bourbon – seriously, 95% of the world’s bourbon is produced here! As a result, Forecastle is about much more than just the music. The Forecastle Bourbon Lodge™ has grown into a Forecastle headliner all its own, featuring unrivaled local eats, drinks, and festival perks! We partner with the Kentucky Bourbon Trail to make our Bourbon Lodge™ a truly immersive experience, with additional culinary experiences, bourbon activities, and more! Come try a taste of Kentucky with the Forecastle Festival and celebrate bourbon responsibly! Add a Bourbon Lodge™ Membership to your order when purchasing your Forecastle passes or visit the tickets page to purchase direct. Purchase a Bourbon Lodge™ Memberships in advance of the festival to gain entry for $30.00 + fees and receive 15 tickets. Purchase a Bourbon Lodge™ Membership on-site at the festival to gain entry for $35.00 and receive 15 tickets. Each ticket is worth $1.00 and will be used to purchase food and drink inside the Bourbon Lodge™. Official members will also receive a commemorative 2019 Bourbon Lodge™ mug. This mug will allow official members to re-enter the Bourbon Lodge™ at any time, with or without drink tickets on hand. 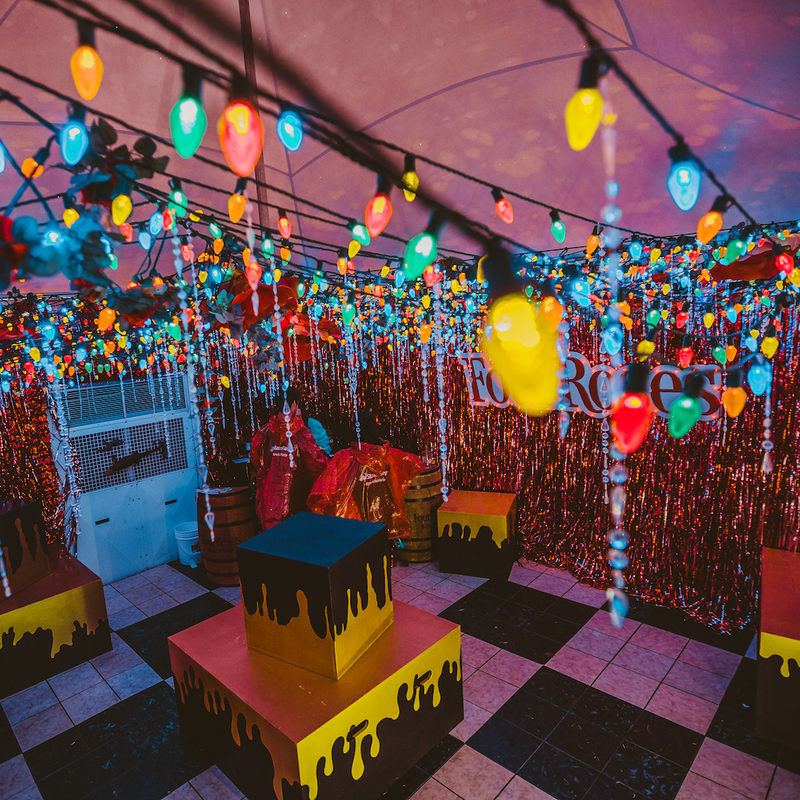 Dive deep into the mind of Hunter S. Thompson at the Lizard Lounge – an exclusive, decadent and depraved, spirit experience reserved for Bourbon Lodge™ members only. Redeem your Bourbon Lodge™ Membership starting Thursday prior to the festival at the Louisville Visitor Center downtown. Pick up a Forecastle Urban Bourbon Trail Passport and enjoy exclusive offerings, discounts, and more at select Urban Bourbon Trail locations. Stop by the Sierra Nevada Speciality Bar on the patio of the Bourbon Lodge and try their limited + hard to find bourbon barrel aged series. 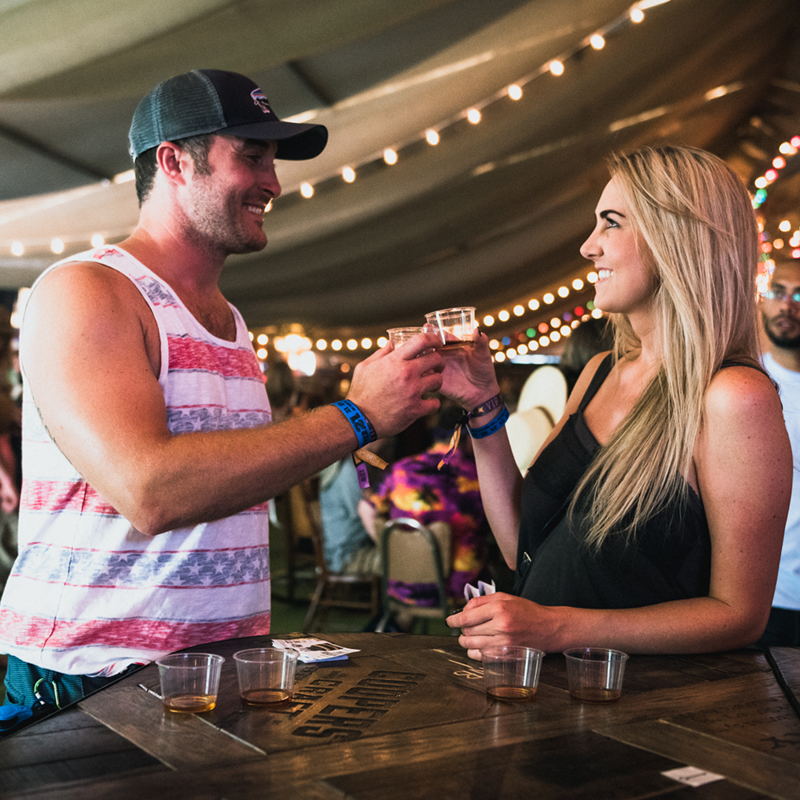 The Forecastle Bourbon Lodge™, Forecastle Festival’s acclaimed Kentucky Bourbon Trail® outpost, will give bourbon fans exclusive access to an extensive list of rare sips. The Rarities Bar curated & presented by Justins’ House of Bourbon features some of the most sought-after, limited release Kentucky Bourbon expressions, many of which are exclusive to Forecastle. 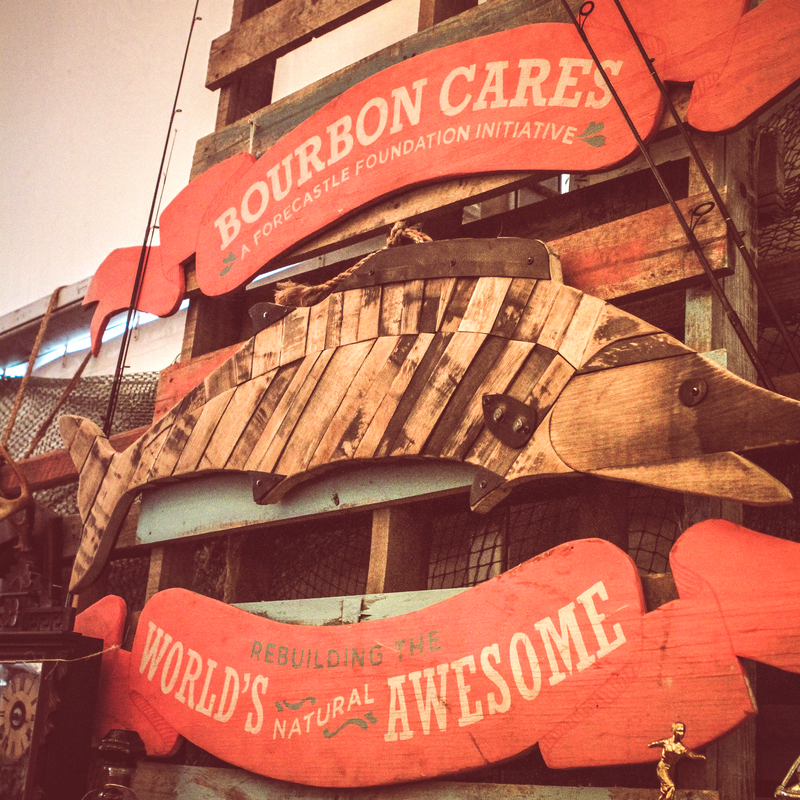 Forecastle Foundation returns with the Bourbon Cares Barrel Selections program supported by Liquor Barn. This tasty fundraising program pairs Forecastle bourbon brands including Four Roses, Larceny, Old Forester, and Wilderness Trail with Forecastle Foundation conservation partners to support numerous Kentucky-based projects. Forecastle attendees can purchase the single-barrel private selections by the drink in the Bourbon Lodge™ or by the bottle at select Liquor Barn locations. Schedule and full details coming soon. NEW! 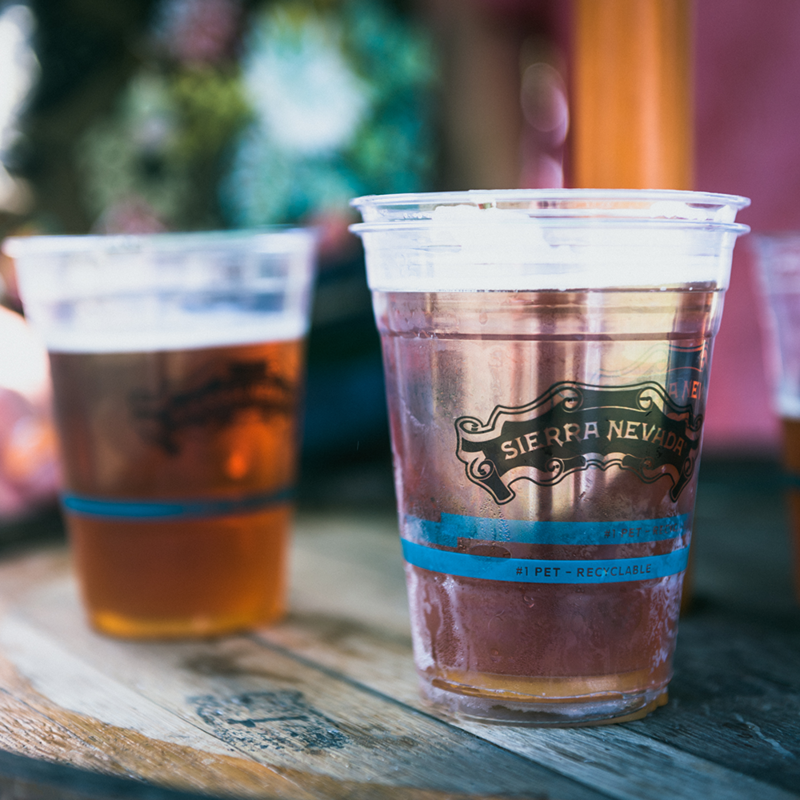 This year, step onto the Bourbon Lodge patio and order up a cold brew from Sierra Nevada’s Trip In The Woods Bar. They’ll offer various hard to find barrel-aged beer selections from their Trip In The Woods series plus more experimental barrel brews. Perfect for beer & bourbon lovers! 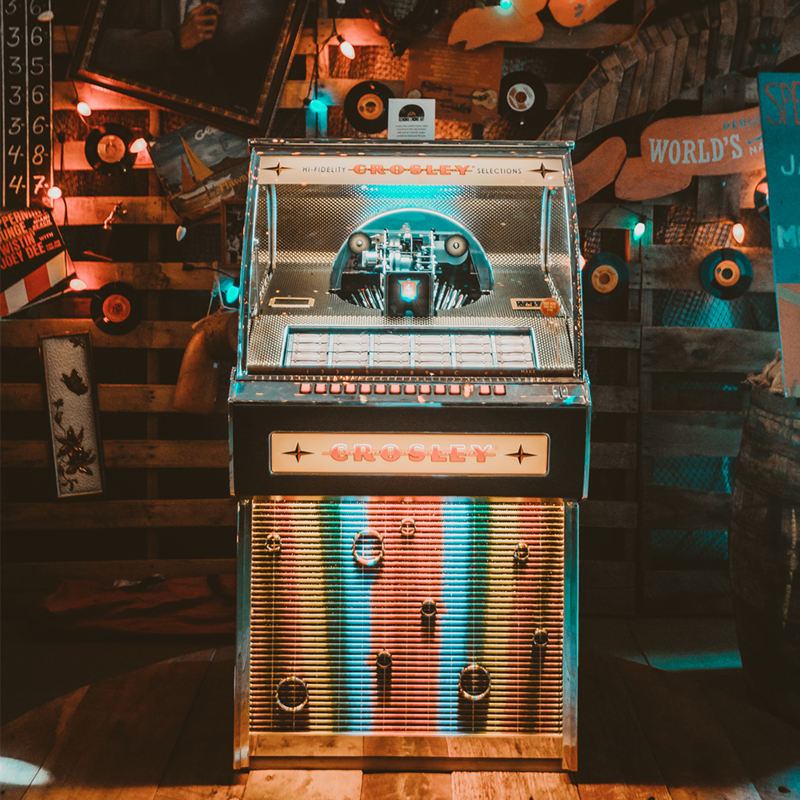 Crosley Radio will bring their Vinyl Rocket Jukebox, the only vinyl-playing jukebox manufactured anywhere in the world, to the Bourbon Lodge. Members will be able to jam to 45s from the Record Store Day archives and local record store selections while hanging in a new, intimate lounge area. Get stoked! Craving a Mint Julep or a Manhattan? 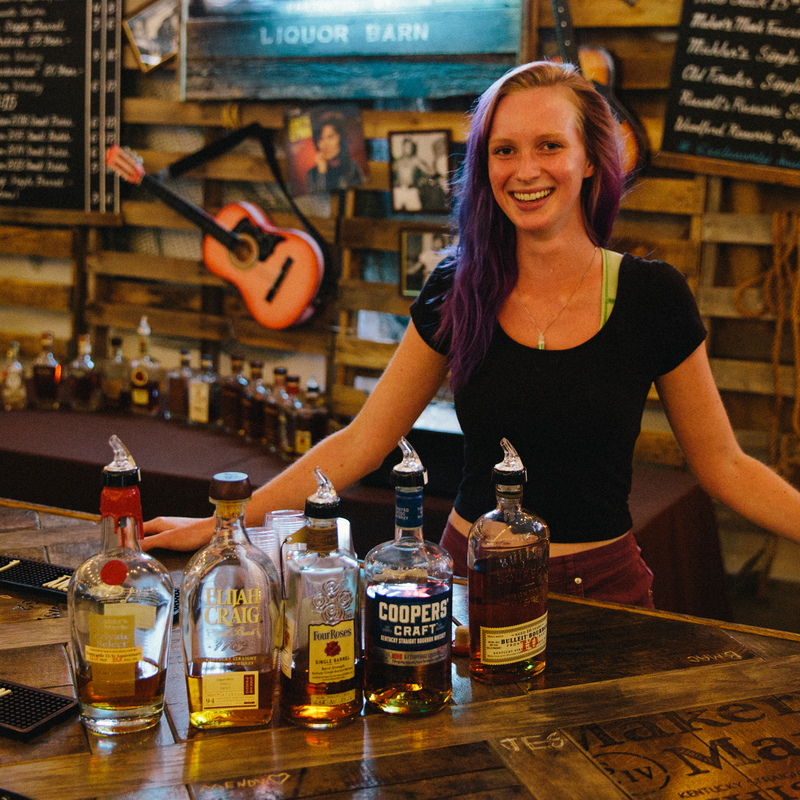 Visit the Mixology Station to turn your bourbon of choice into a handcrafted cocktail. Forecastle carefully pairs great food with great bourbon, cooked up hot and fresh on the outdoor patio of the Bourbon Lodge™. 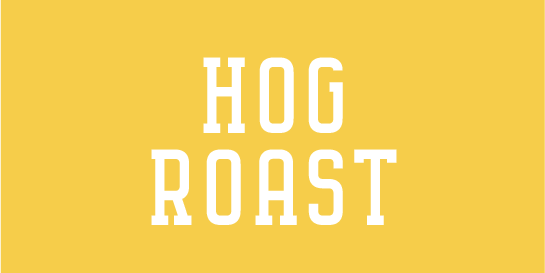 Enjoy a Pig Roast operated by Firebird BBQ plus more! Select brands will be crafting signature cocktails exclusively available at their dedicated bars in the Bourbon Lodge™. More details coming soon! Can’t decide on just one bourbon? Enjoy selections from all of your favorite brands at the flight bar!